Orangeries are wonderfully light and airy spaces due to the amount of glazing but also tend to have a more substantial appearance, the extra brickwork enabling the orangery styling to blend even more seamlessly with your home. 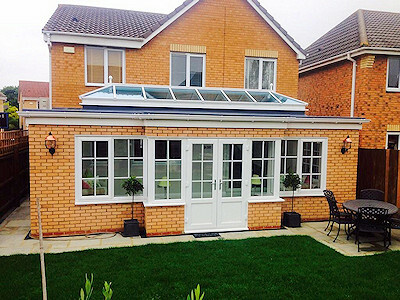 A Peak Taylorglaze orangery represents the best of both worlds - combinating the benefits and attractive looks of a conventional extension with the extra light and feel of a stunning sun room. 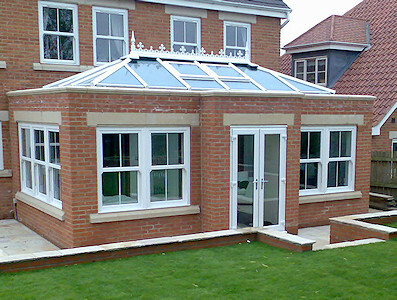 At Peak Taylorglaze we offer a full end-to-end service for the whole of your new orangery project. This includes every aspect of the design, including obtaining planning permission if required, to constructing the foundations, forming the base and building the walls, erecting the frames, roof and fitting the glazing. We can do as much or as little as you wish of the final finishes for your orangery too, including electrics, plastering, flooring, heating and painting and decorating. 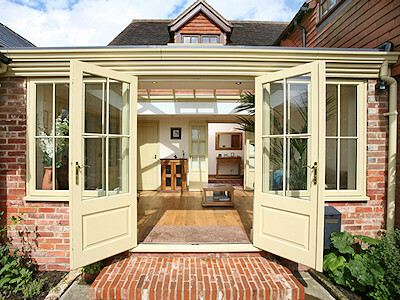 Because we deal with all aspects of your orangery build, all you will need to do is move in and enjoy! 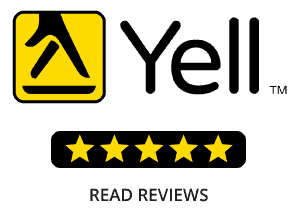 One of our expert Orangery site surveyors will visit your home to discuss your specific ideas about your orangery or you can let our expert team inspire and advise you. 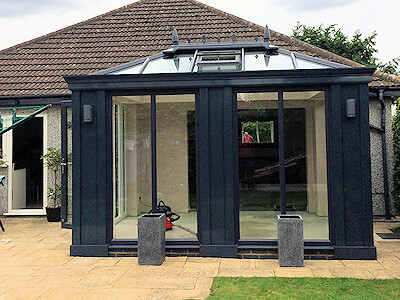 We have lots of photographs and plans of orangeries we have built to help kick start your imagination and years of experience to help you choose the best design and materials to suit your needs. As part of our survey we will complete the detailed measurements and will confirm with you on site all the positions and angles of doors, walls and glazing for your new orangery. 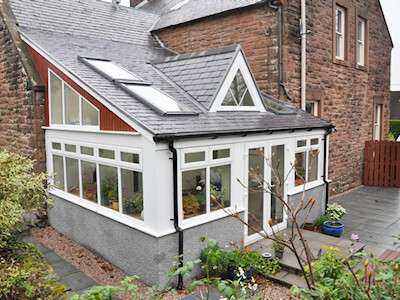 For many orangery projects planning permission is no longer necessary following changes to the rules back in 2008. But there is no need for you to worry about this as we can deal with every aspect of the build for you, providing expect advice about what can be done without planning permission, or sorting it out for you with your local authority if planning permission is required. 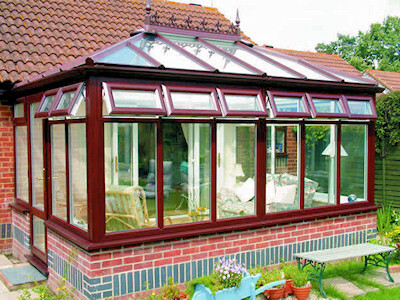 Peak Taylorglaze will take care of every aspect of your orangery construction from laying the foundations to delivering a room that is a fully functioning living space. We will plaster the internal walls, lay the floor with a flooring of your choice and install the electric sockets and lighting if required. Every step is precisely scheduled so you know exactly who is arriving and when and all the work will be completed by us. 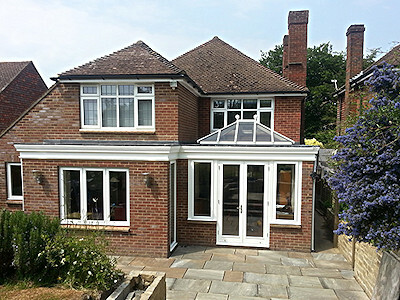 Adding an orangery is far less disruptive than a typical home extension; many satisfied customers have been surprised at how stress-free the experience was for them. When the job is done, we will check in with you before we leave the site to make sure you’re totally happy and all expected tasks have been completed to your satisfaction. Of course all our work is also subject to our 10 year guarantee for complete peace of mind. 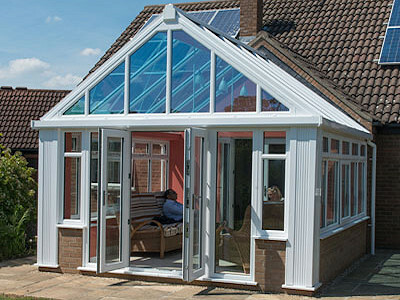 Your UPVC Orangery will be styled to reflect the elegance of your home, shades range from the traditional white or cream through to wood effect finishes which look like authentic timber. Colours options are endless and can be matched to your exact preference using our specialist colour matching service. The colour is applied as a special spray that bonds superbly with the UPVC giving an extra protective layer that doesn’t chip, flake or crack. 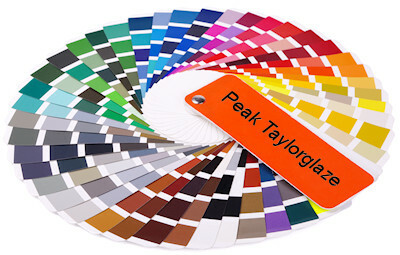 The colour is guaranteed, as with all UPVC Peak Taylorglaze products, to stay weatherproof for 10 years. A full choice of beautiful handle styles are available plus you can have a wide range of glass designs including leaded lights, obscure glass and Georgian bars. With such a wide range of choices and materials it's a bonus that the craftsmen at Peak Taylorglaze have years of experience to guide and help you. We'll consider your style, taste and budget to ensure you are delighted with the transformation of your home.